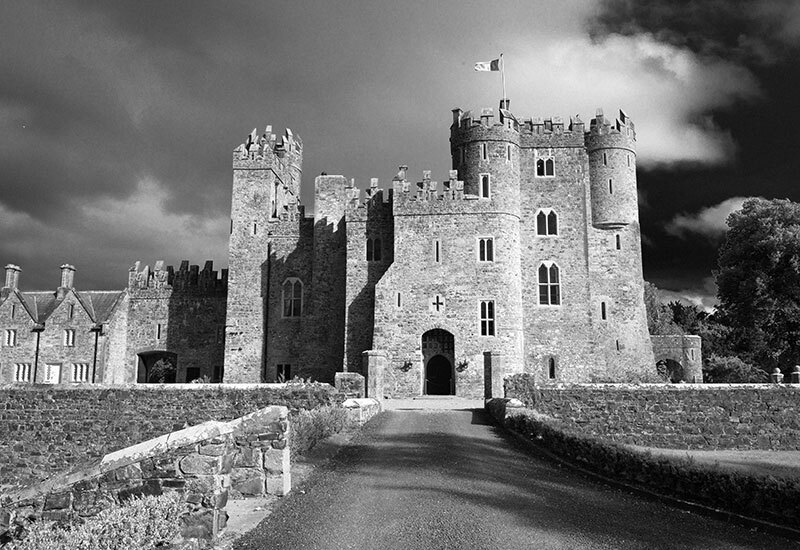 Only an hour’s drive from Dublin, once the medieval stronghold of the FitzGerald’s, Earls of Kildare, the Castle was built by Hugh de Lacy for one of Strongbow's Norman Noblemen, Walter de Riddlesford. Today it stands proudly ready to extend a warm Irish welcome to guests from around the globe. It is family owned and managed. The Cashman's aim is to share their passion for the destination through providing authentic, enriching experiences and thoughtful, intuitive service. 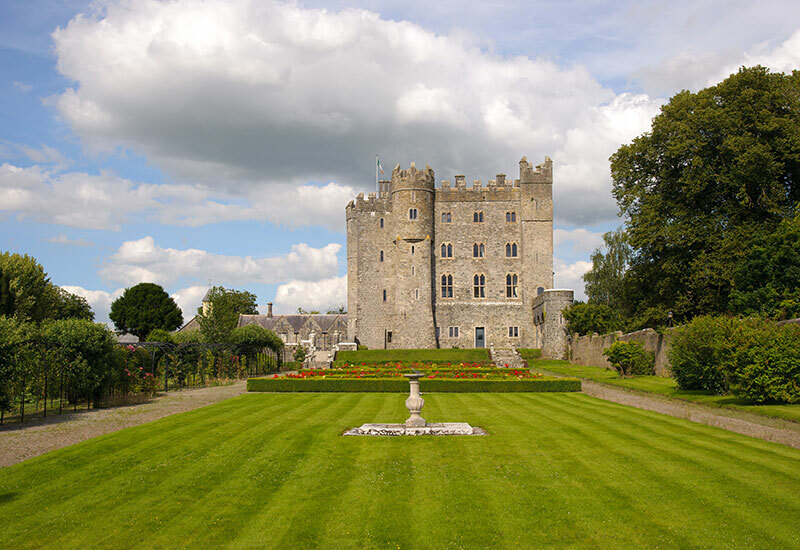 Located in Castledermot, along Ireland's Ancient East and set on 180 acres of its own wonderful woodland, gardens and golf course, Kilkea Castle enchants from the moment you drive down the beech-lined avenue overlooking the Killeshin Hills, only minutes from the ancient Mullaghreelan Woods. Our 140 Bedroom Resort boasts several accommodation options to appeal to all tastes and budgets. Guests can choose from a luxurious Castle Bedroom, a Carriage Bedroom, a Self-Catering Lodge or a Lodge Bedroom. 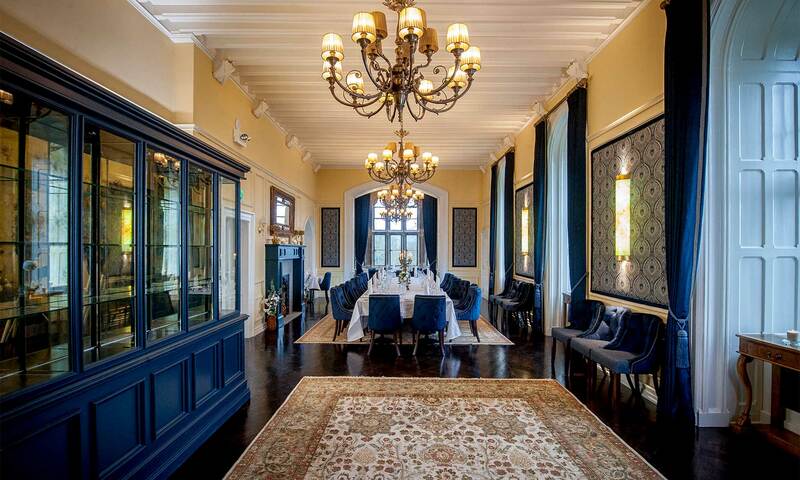 The 11 Bedroom Castle is also available for Exclusive Hire. Kilkea Castle has a long history of delivering fairytale Weddings. 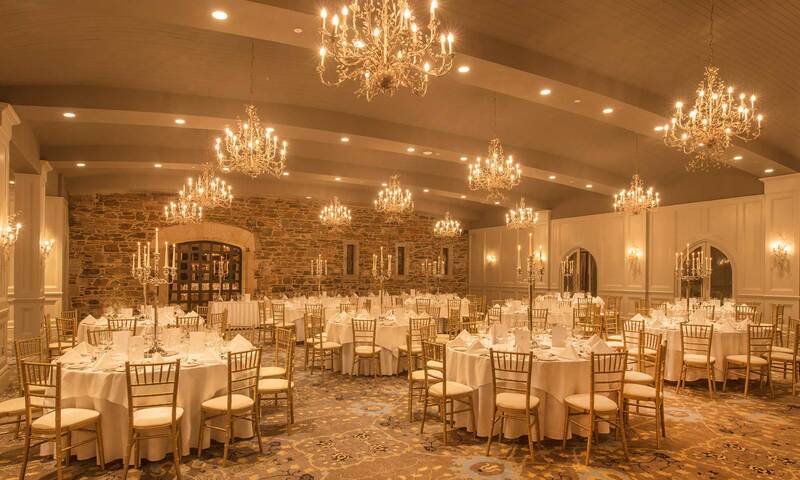 However, the Castle is also the perfect choice for a family gathering or corporate retreat. 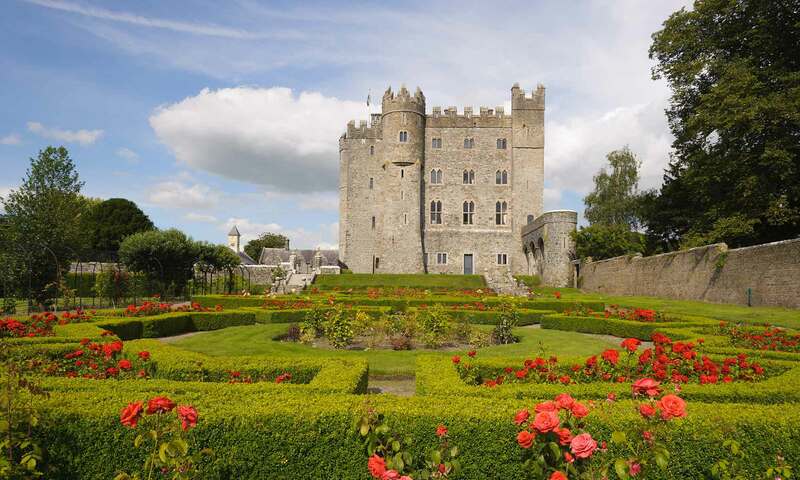 Imagine yourself as King or Queen while enjoying your very own Irish Castle! 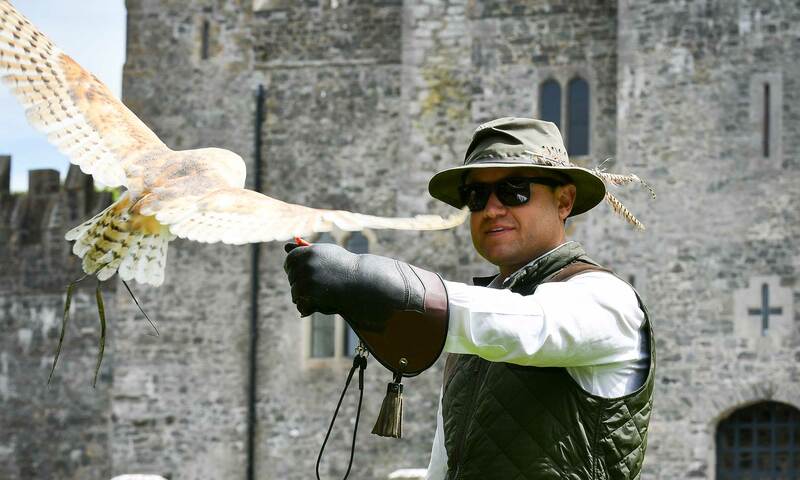 Whatever your occassion, Kilkea Castle offers an unforgettable experience surrounded by history, majesty and comfort.